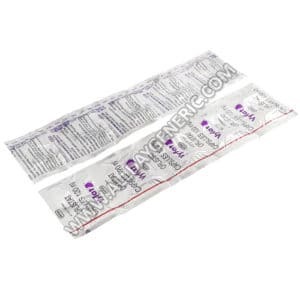 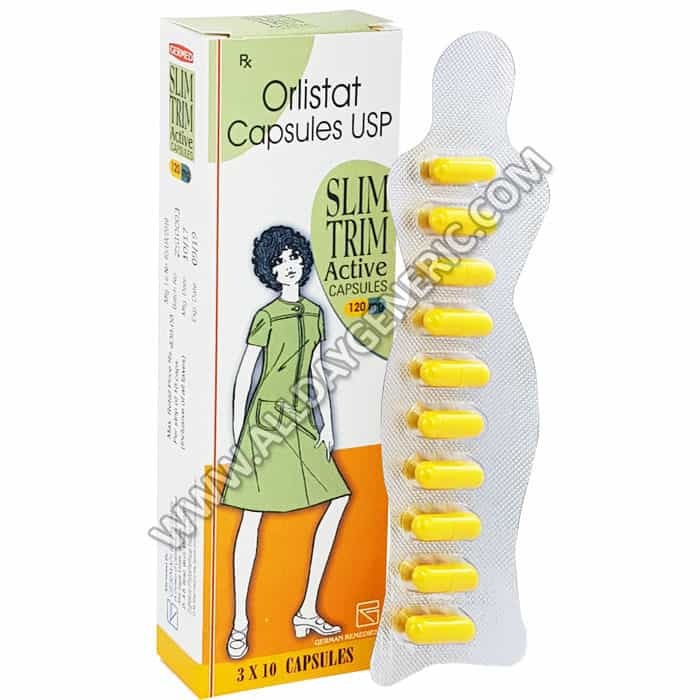 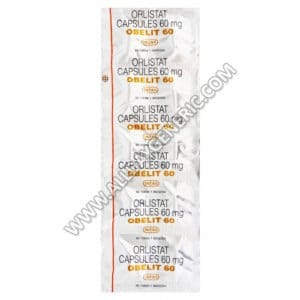 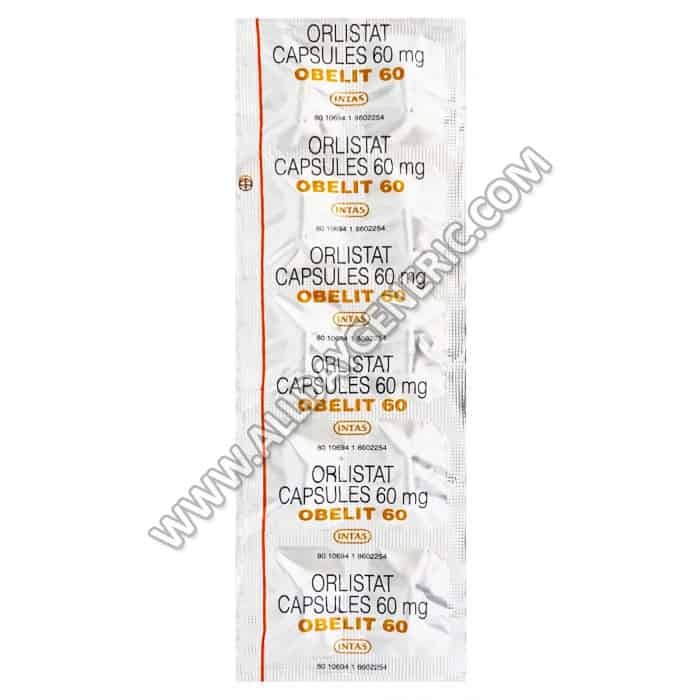 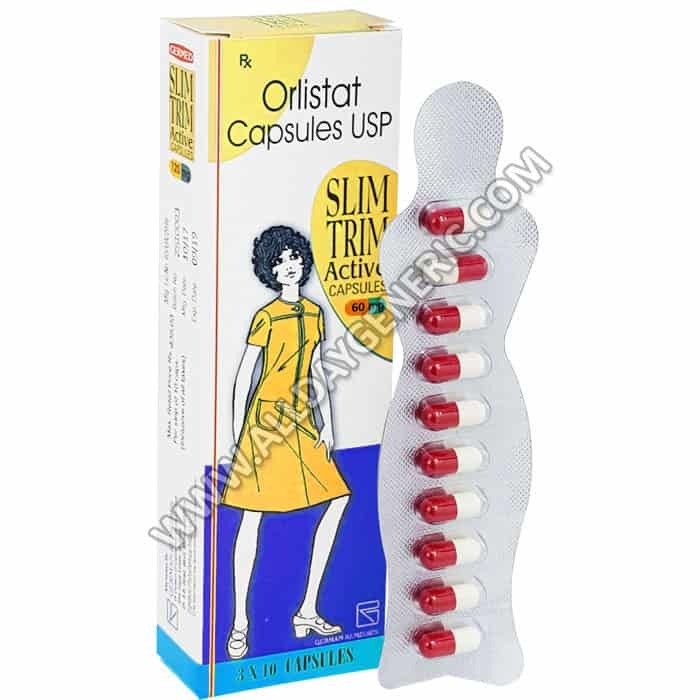 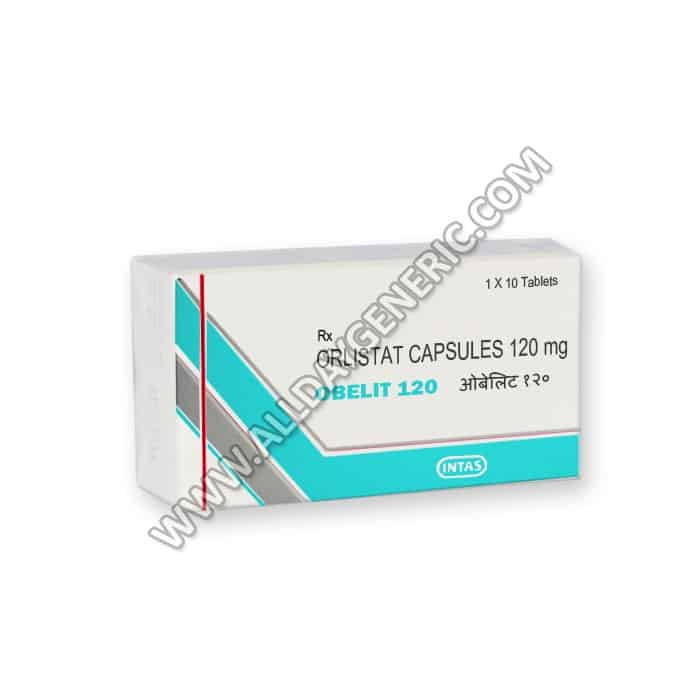 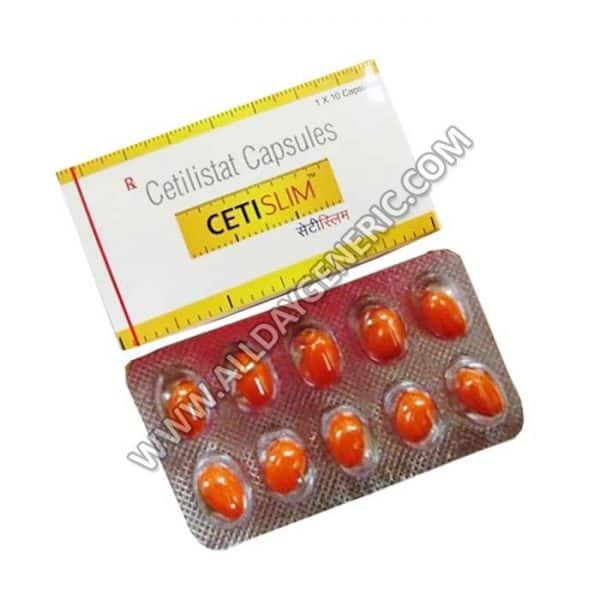 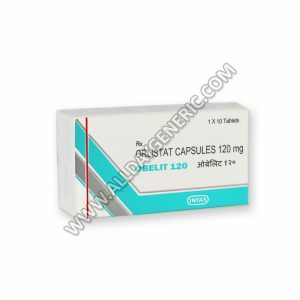 Buy Cetislim Tablets 60mg (Cetilistat),Cetislim (Cetilistat) is a weight loss drug used in combination with a low calorie diet. 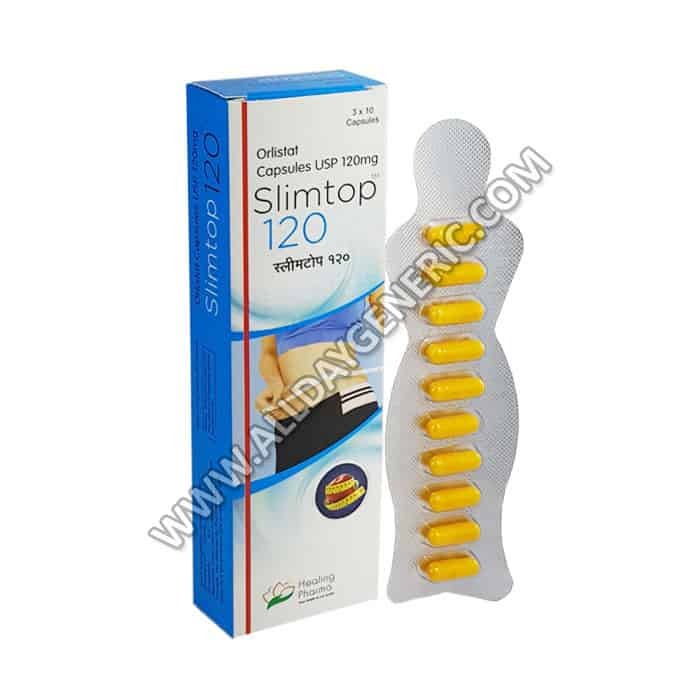 It works by blocking a substantial amount of fat from being digested and absorbed into the body. 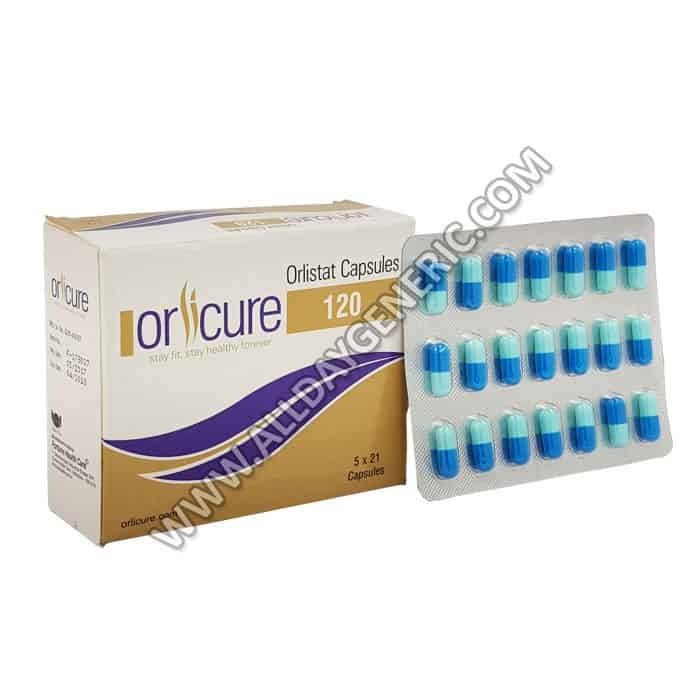 This medicine is classified as a lipase inhibitor and it works directly on the digestive system where it blocks the action of a lipolytic enzyme called lipase. 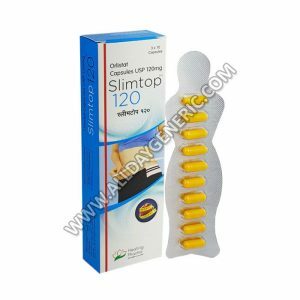 • It is recommended that the capsule be taken 1 hour before or after or during the course of a main meal. 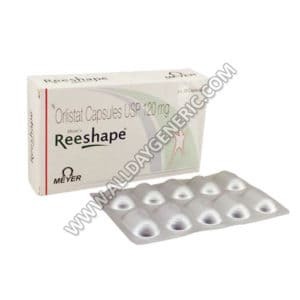 • It is also recommended that exercise and low fat diet to be followed while taking this drug. • It is important to inform the doctor of any other illness that you may have like diabetes or if you are taking other herbal or nutritional products.